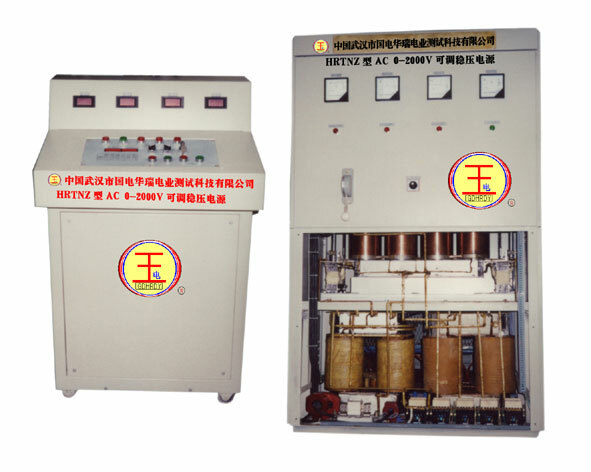 The new generation of AC withstand tester, replacing harmonic withstand tester, is widely used in AC withstand test of large capacity equipments such as generator, cable, insulator, power capacitor, large transformer etc. Not only can it be the first choice of on-site and outdoor testing, but also as the ultra-low frequency source. 1、Small volume, light weight, easily to operate. Theoretically speaking, the capacity is of 1/500 of power Frequency. 2. AC ultra-low frequency tester doesn’t form tree-clearance in the insulating condition. 3. Unlike DC test, it’s uneasy to destroy cables; meanwhile the capacitance effect of testing articles has no influence to it. 4. Pernicious polarization charge would make no way to dielectric during the testing. 1. Adopting digital convention technology and microcomputers controlling system make the testing process completely automatic. 2. 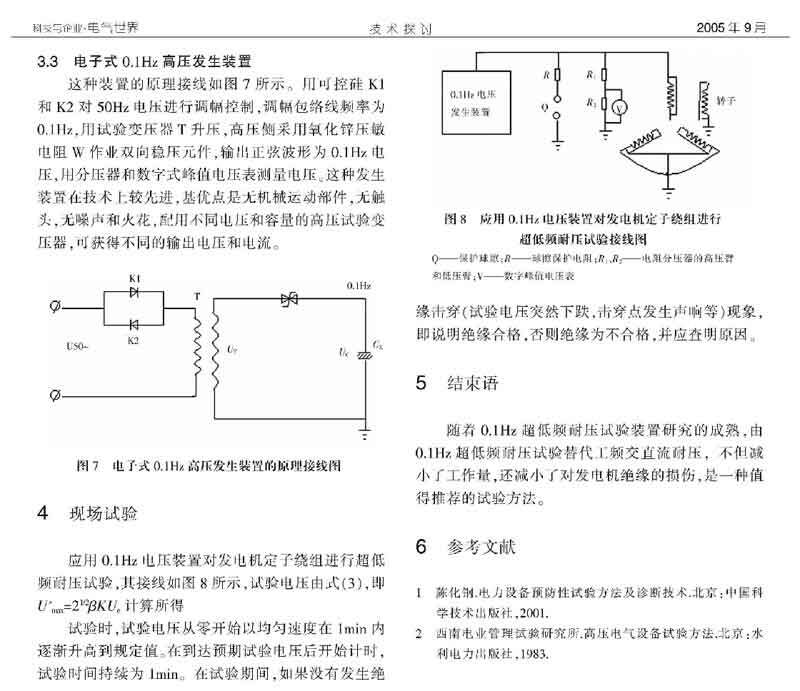 The large screen of liquid crystal and Chinese input operating system insure that testing wave-form (Sinusoid Wave) can be displayed; testing reports can be printed. 4. Multi-frequency selections (0.1Hz，0.05Hz，0.02Hz) strengthen the load-bearing capability. 6. 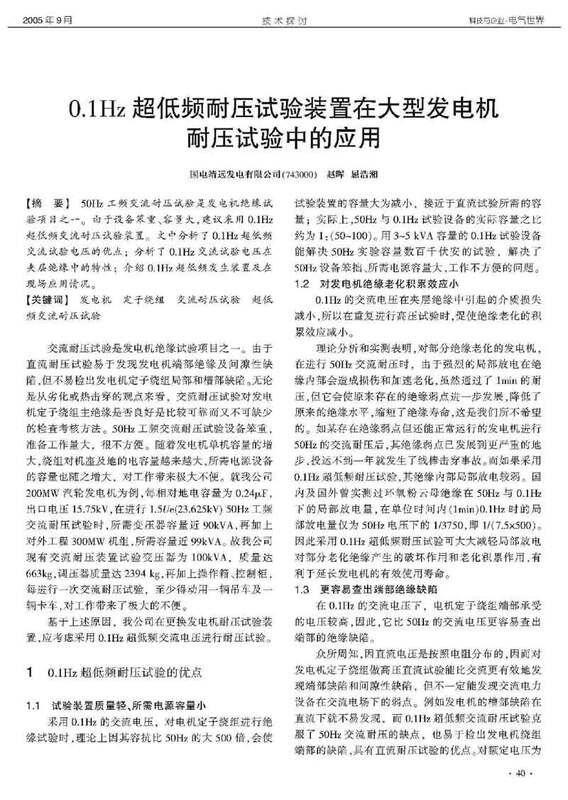 Equivalence: scientific theories and tests can prove that 0.1Hz ultra-low frequency withstand testing is as equivalent as industrial frequency withstand testing. Withstand testing comparison of 0.1Hz ultra-low frequency, industrial frequency, abnormal frequency and DC. This kind of device is equipped with real-time alarming and attacking function, and is most applicable as high voltage transformer guard equipment in grid of prison or detention house for security and justice system. Alarming control console is consisted of auto-alarming manual control console, non-microcomputer auto- alarming control console, microcomputer auto-alarming control console. Input: AC 380V( single-phase), output AC 0-2000V，100A. 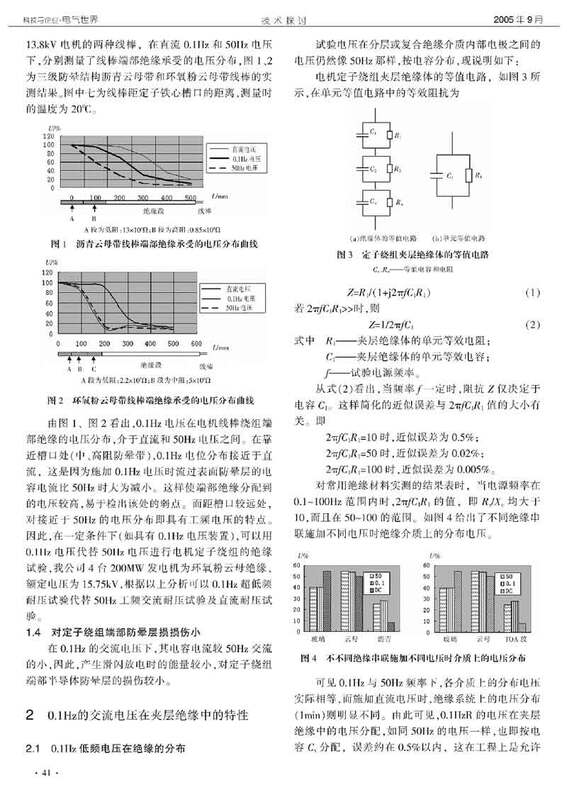 It can be served as voltage fluctuation simulation source in railway locomotive DC 110V control source cabinet test-------as simulation test equipment for voltage operation of railway grid (25×（1+16%/1-25%）kV、25×（1+16%/1-34%）kV , With big magnitude of constant voltage fluctuation). 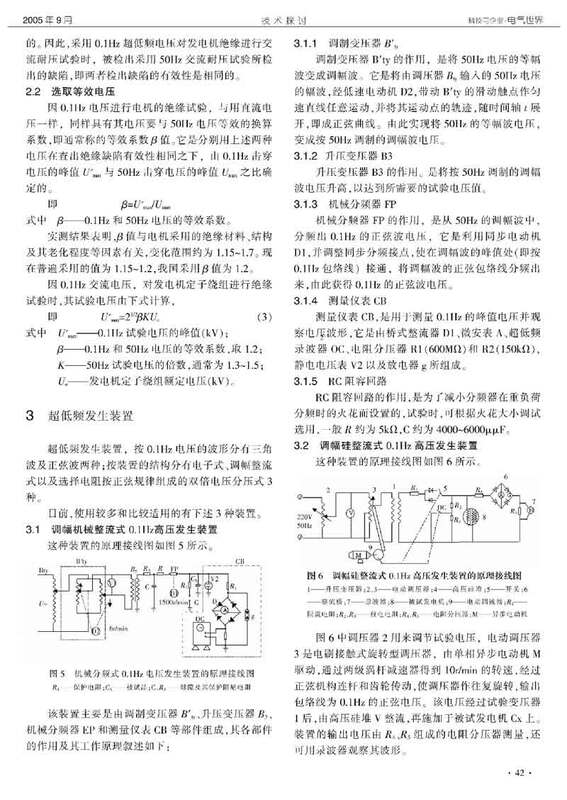 This equipment can automatically adjust and stabilize voltage by manual control or numerical control. It also has a high output level, which far exceeds users’ need and tests’ requirement. Services: professional inspection & repair, routine major repair & maintenance, troubleshooting & maintenance of any types of generator sets, such as: hydraulic generator, steam turbine generator, medium or large generators. Within 4 hours after client’s requests, it can proceed to the fault diagnosis and troubleshooting, not over 72 hours for big troubles in the major repair. This service system resolves the trouble of time and workforce for power station, instead assures their profits in a large extend. Time is money, time is profit. 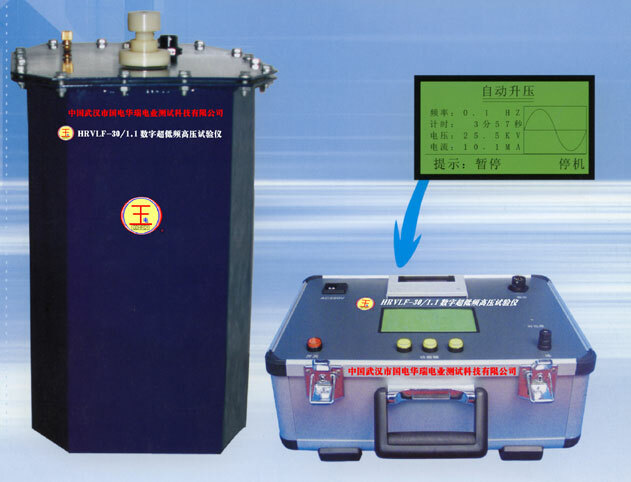 Meanwhile, it manufactures and supplies detecting and testing equipment for generator sets: AC and DC withstand tester, detecting device and meter, such as hydraulic generator, steam turbine generator, partial discharge inspecting analyzer for generator stator, digital fault detector of composite insulators for generator stator winding, portable corona discharge detector, looseness detector for stator slot wedge, SF6, helium (hydrogen) leakage detector, etc. In addition, all types of main and auxiliary equipment for generator set are also available.